Why do I have a slow WordPress site? Have you checked your host? 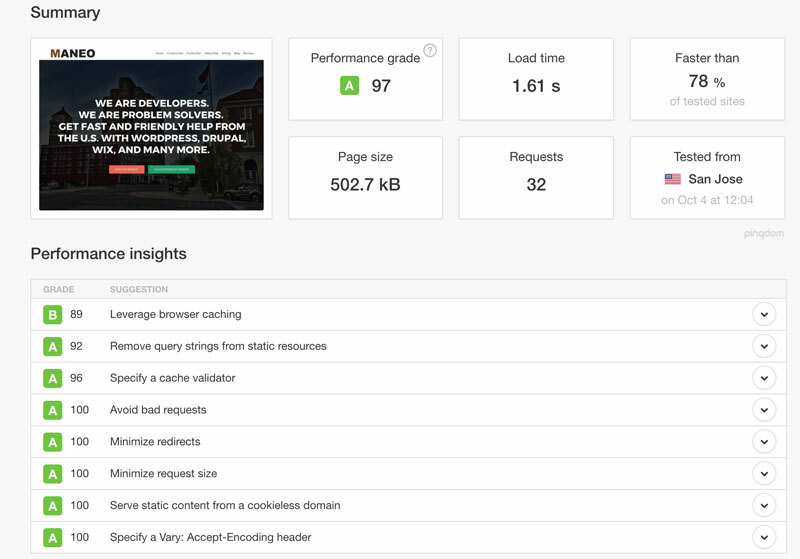 Why is my WordPress website slow? It might be your host. Reducing the size of header, background, and gallery images in your WordPress installation. Compressing CSS, JS, and text using GZIP (I have seen this have a dramatic effect on WordPress load times). Installing a caching plugin such as WT3 Cache or WordPress Super Cache. Reducing the number of plugins or replacing plugins with others that are designed better. Unfortunately, there are times when no amount of tweaking will speed up a WordPress website. That’s when it’s time to go beyond WordPress and take a close look at your host. If your slow WordPress site is on a shared hosting package, you may be competing for resources with dozens of other websites. If some of those websites are resource intensive, they may hog the server and slow down all of the other websites. If you are serious about improving your website’s performance, you will need to think about either switching to a better shared host or upgrading your hosting package to a VPS (virtual private server). Some shared hosts are better than others because they throttle websites that are hogging resources. A VPS is the best option because it will insulate your website from other websites on the server and ensure that your site is getting the resources that it needs. Higher quality shared hosting or a VPS will cost you more money but upgrading will be well worth the money. Don’t forget that Google takes your page speed into consideration when determining where you will appear in the ranking. In other words, page speed is very important for SEO purposes. Besides that, you want to have a WordPress website that runs smoothly for your visitors. Do you need some advice about upgrading or switching to a new host? Click here to contact me (Rob) at Maneo Web. I’ll be happy to help! This entry was posted in WordPress, WordPress Performance and tagged Slow WordPress site, WordPress help, WordPress Performance. Bookmark the permalink.